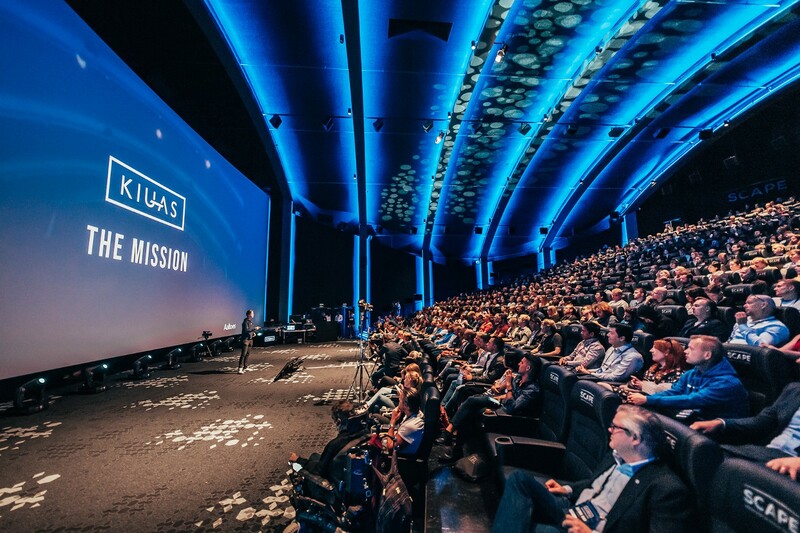 Over 600 people gathered to Kiuas Accelerator Demo Day ´18 to witness the startups that went through our program. Picture by Henri Juvonen. Not enough people in Finland start to build companies. There isn’t anyone who could help young entrepreneurs 24/7/365. We created Kiuas Team Up, Kiuas Incubator and Kiuas Accelerator to fulfill those gaps. The whole Kiuas program was all about helping young people to start their ventures; to actually start doing the things they are passionate about. We want to make Finland the country with the most self-sustaining starts per capita in the world. Sakari, Head of Kiuas, launching Kiuas Start in Kiuas Accelerator Demo Day ’18. Picture by Henri Juvonen. Indeed, why is this such a big deal for us? The reason is simple: because we believe that building your own business is the best way for you to learn, and only by constantly maximizing your learning will you someday be ready to build something big. We want to see the next Google or Facebook coming out of Finland, and by building a culture of serial entrepreneurship — not just talking but actually building new things — we can do our best to make that happen. To fulfill our mission, we had to make some changes to the programs we are offering. Even though our first year had been successful, we had to carefully consider if we were on the right path to create more serial entrepreneurs to Finland. The metrics are actually rather simple and easy to read: How many startups (and I mean startups with scalable business models, not every company out there) are founded every year? How many students are founding their own companies every year? And last but definitely not least: how many young people have business ideas or are already building their own projects but, still, have not established a startup? We know that still today the answer to the last question is “too many” and that needs to change. To change the situation, we created Kiuas Start. 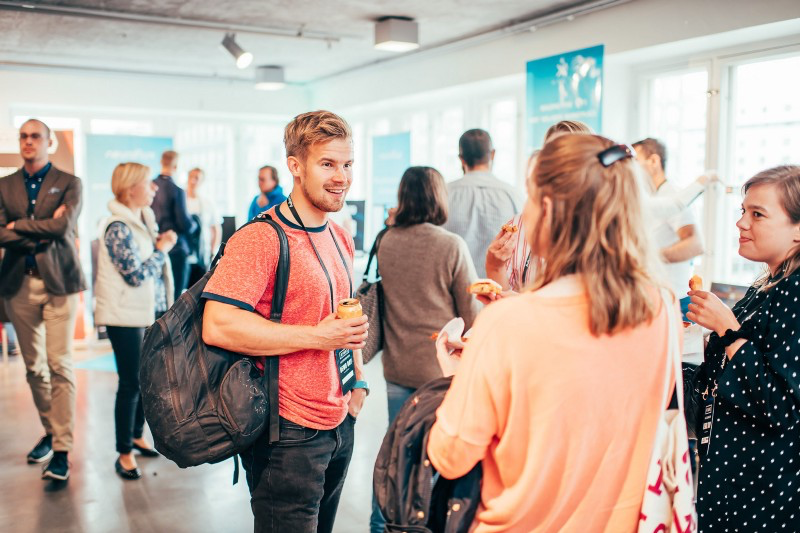 We know that we in Kiuas are in the best place to help young and ambitious people turn their ideas into projects and, eventually, turn their projects into high-growth startups. We have the connections to the best mentors and industry experts out there; we know all the leading investors who can give you the most valuable feedback and, perhaps, in some point also their money; we know how to create a community that supports, challenges and helps its members constantly. So, if you do have a business idea or a project you’ve been working on, this is to you: with Kiuas Start, we want to help you to create a business out of your passion. All you have to do is discover the problem you want to fix, and start building a solution; we will help you with all the rest. If you have ever wondered whether your idea or project would actually become something, this is your time to try it out. After Kiuas Start you will know how to turn your passion into a company. The application period for the program is already open, so remember to apply here before 30 September. For more information, check out Kiuas’ website or send us a message.